This Women’s History Month, join Museum Registrar Margaret Staudter as she examines the lives and roles of women at Ticonderoga and in the Lake Champlain Valley during times of peace and times of war. Through historical accounts, documents, and artifacts uncover the stories of women hidden in the shadows of Fort Ticonderoga’s dramatic military history. Tickets are $10 per person. 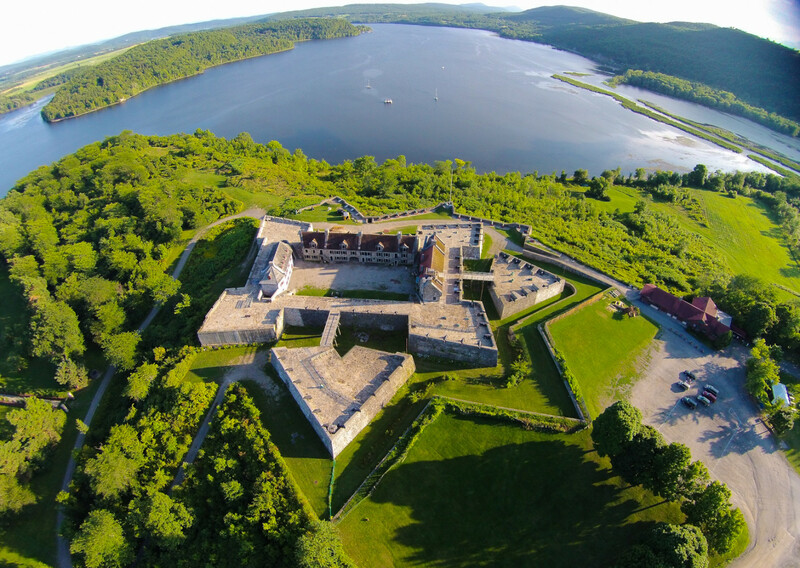 Free admission is offered to Fort Ticonderoga Members and Ticonderoga Ambassador Pass Holders.